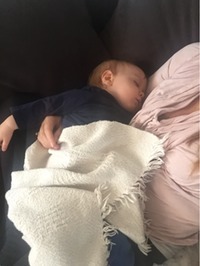 The perfect baby gift, this blanket is soft and cuddly. 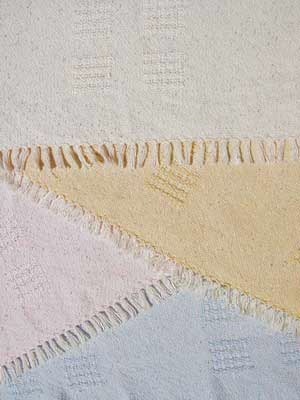 It will stand up to repeated washings and maintain its shape and softness. It is completely handmade from the finest materials available. Complete satisfaction is guaranteed.